are the driving forces that give rise to extreme luxury. 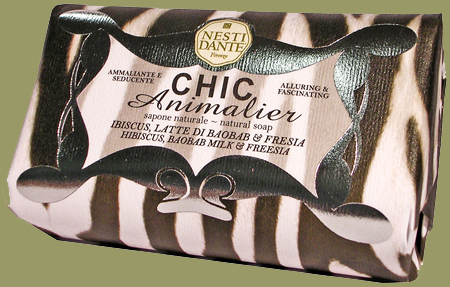 birth of a soap called Chic Animalier. reason takes over, you will be invaded by an extreme sensory perception. and contains the promise of vibrant nights, which do not know sleep. 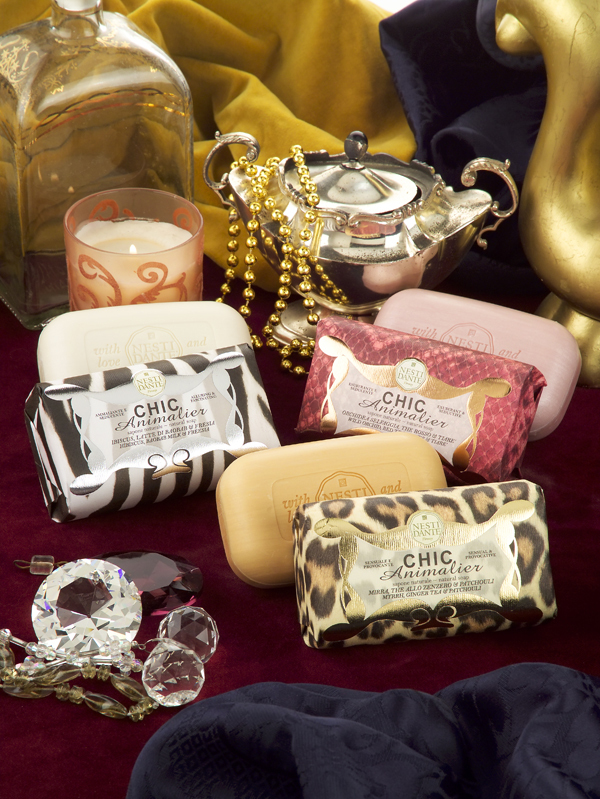 damnation called desire, a ritual that in itself is a beauty cure.